Use these apps to upgrade your day. On average, teens spend nine hours a day consuming media, most of which comes from their phones. Instead of spending all your screen time scrolling through social media, download these must-have apps to upgrade your college experience. 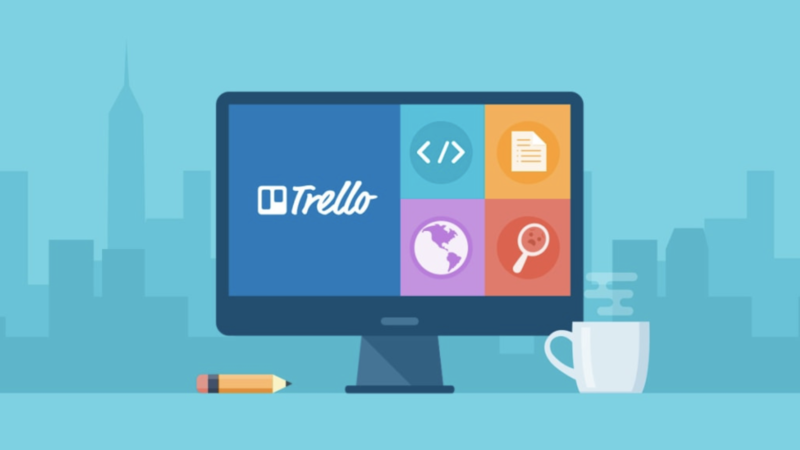 Whether you're organizing a group project, coordinating club activities or making a grocery list, Trello is there to help you get things done. The storyboard layout allows you to customize every aspect of your project, from color coding to adding collaborators and setting due-dates. 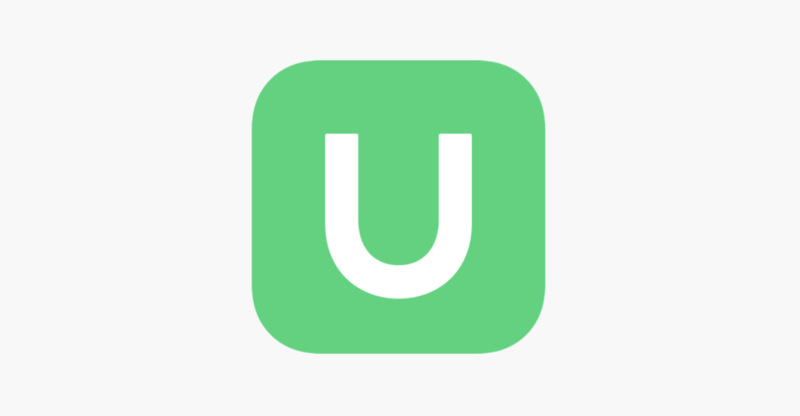 Named for the U.S. Mint, this app allows you to manage your bank account, check your credit scores, and set budgeting goals all in one place. Major #adulting goals. The secret is out: being in college can actually help you save money at some of your favorite stores. With a UNiDAYS account, enjoy discounts from brands like American Eagle, Adidas, Pink, MAC, and Apple every time you shop. If your daily schedule is packed, it can be hard to find time to read or watch the news. 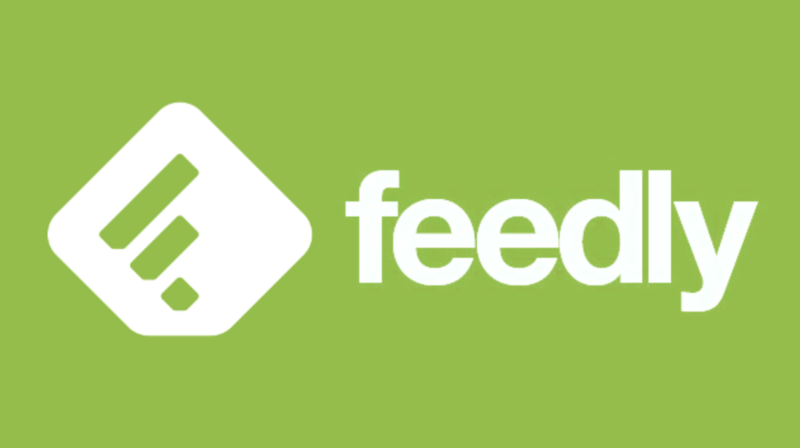 Stay up to date (or ahead of the curve) with all your favorite sources through Feedly. As long as you're on your phone at the dining hall, track your meals with MyFitnessPal so you can understand the nutritional and caloric breakdown of what you're eating. 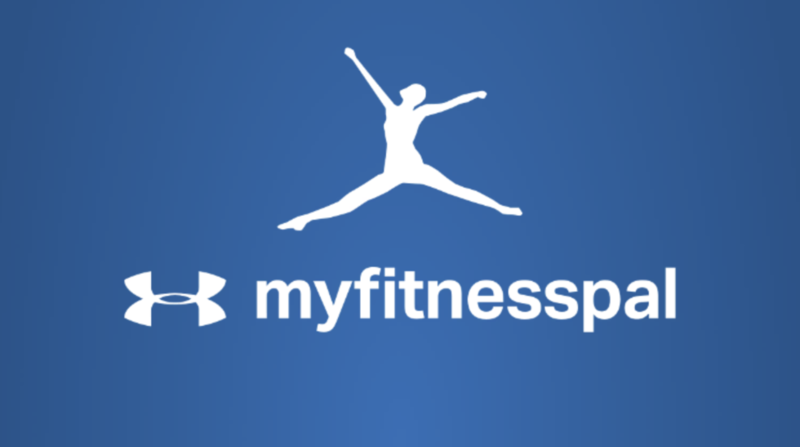 You can set goals, create an account for workout tips, and track your personal health and wellness progress. Struggling in math class this semester? Wolfram Alpha will give you a step-by-step breakdown of the exact problem you're stuck on. It's like having a personal math tutor at your fingertips; literally. Sometimes I'll be standing in the pasta line and suddenly realize what I want to write my next essay about. 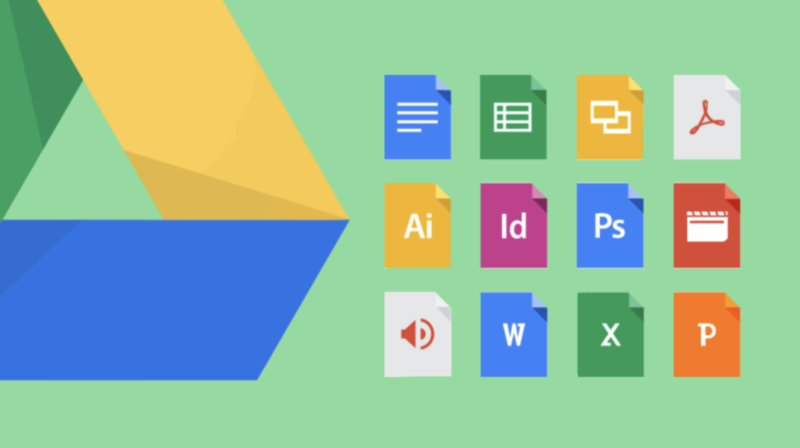 Google Drive lets you edit any project, anywhere, anytime.